Raw milk or sour milk both have so many benefits to offer your skin. It exfoliates skin. 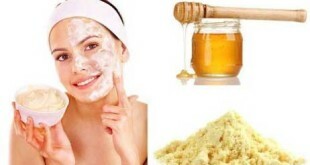 Acts as a natural cleanser and moisturizes the skin. Also, it lightens skin tone, treats suntan and fights wrinkles. Cold milk can be even used to soothe sunburn. Milk is rich in protein and calcium. It is advised to drink 1-2 glass of milk daily to strengthen your bones and teeth and to stay strong. But What has Milk to offer you Skin when added to Your Skincare Routine? 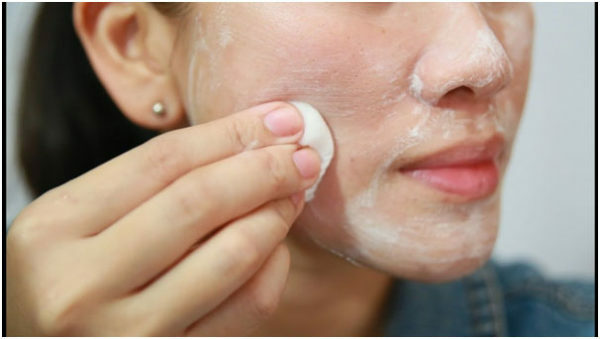 Milk used for skin care regime should be either raw or slightly sour. 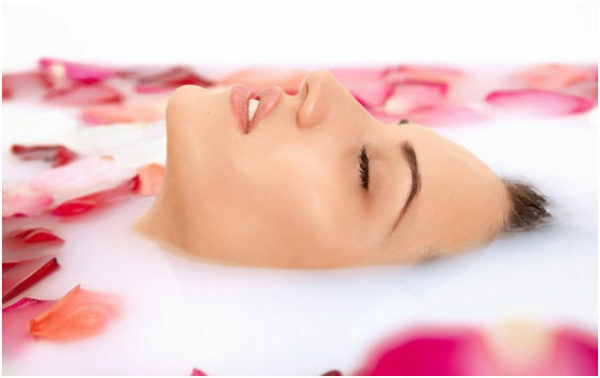 Read below how milk can make you give you flawless and glowing skin. As we age fine line and wrinkles start appearing,and also skin becomes less firm and thin. 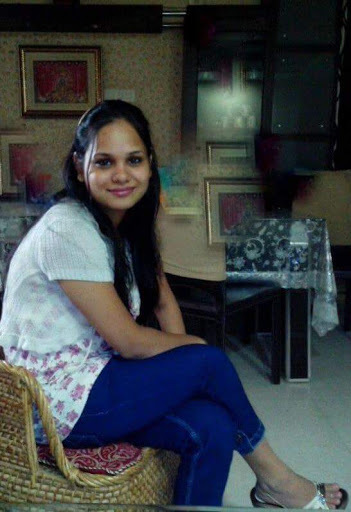 But due to pollution, poor skin care, sun exposure and poor diet, we may face premature skin ageing. Milk has the potential to fight signs of skin ageing. 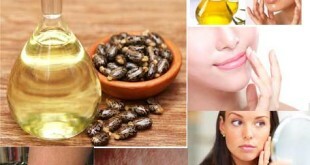 It is rich in lactic acid that boosts the health of the skin. Exposure to sun, damages our skin. It leads to the appearance of dark spots, causes suntan, thins the skin, makes skin less elastic and also leads to wrinkles and fine lines. Lactic acid present in milk can reduce the effect of the sun. It promotes the shedding of the out most layer of skin and encourages skin remodeling. Also being rich in protein it increases collagen that imparts firmness to the skin and helps the suntan to fade. To soothe pain,and inflammation associated with sunburn use milk. The antioxidants present in the milk fasteners healing and also hydrates the skin. Lactic acid present in the milk makes it a gentle exfoliator. It dissolves the dead skin cells and removes them. Thus, it makes your skin lively. The best part is unlike chemical skin exfoliators, milk is free from chemical and does not cause damage to the skin. Exfoliate your skin with raw milk three times a week. 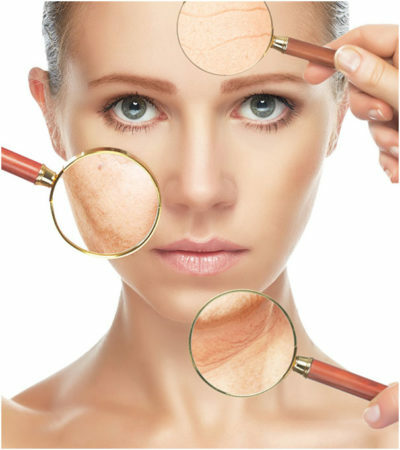 One of the most common skin issue these days is dry skin. Dry skin feels rough to touch and leads to itching and cracks. Milk moisturizes your skin and makes it supple and soft. It locks the moisture. The fat present in the milk coats your skin, and thus moisture is prevented from escaping. Apply full cream milk to your skin every day to keep your skin moisturized. Suntan, uneven skin tone, hyper pigmentation, brown spots and freckles are a few common skin issues. Lactic acid in the milk lowers the deposition of melanin. Melanin is the pigment that is responsible for the color of skin. Excessive deposition of melanin pigment leads to uneven complexion or hyper pigmentation. Wash your face with water and dry with a towel. 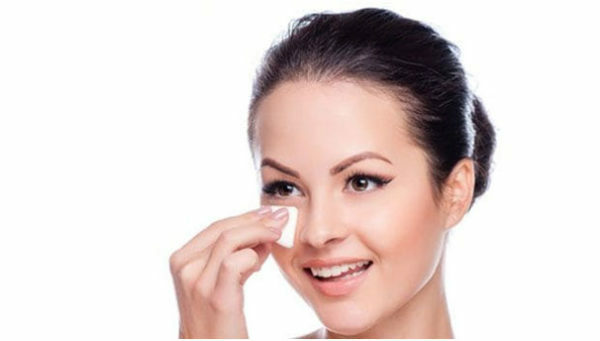 With the help of a cotton ball apply raw or sour milk on your face. You may also add a pinch of turmeric to the raw milk. Massage your face gently with milk for a minute or two and then leave it for 15 minutes. Wash your face with regular water. *Before including milk to your skin care routine better perform a patch test to ensure that milk won’t adversely affect your skin. If you are allergic to dairy products better avoid it. For healthy glowing skin, it is essential to pay attention to your diet. Eat well balanced and nutritious diet that is rich in minerals, vitamins, protein carbs and good fats. Milk is a complete food as it contains all essential nutrients except vitamin C. Drink milk every day.